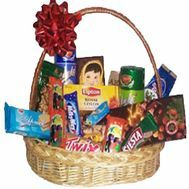 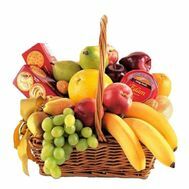 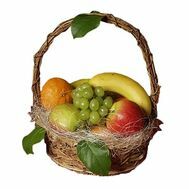 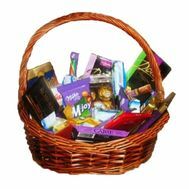 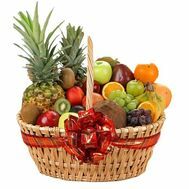 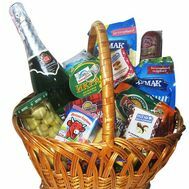 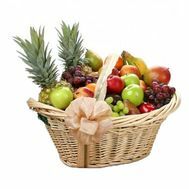 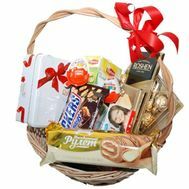 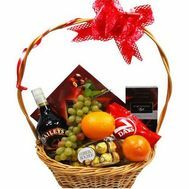 In this section the best gift baskets are collected: baskets of fruit, baskets of sweets and grocery baskets. 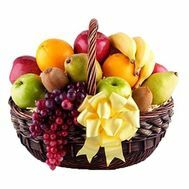 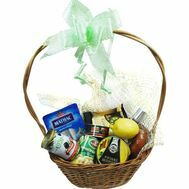 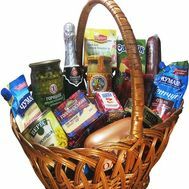 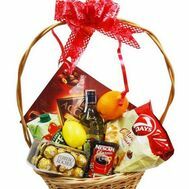 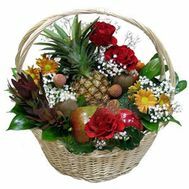 For any solemn event you can pick up a delicious and original basket for a gift. 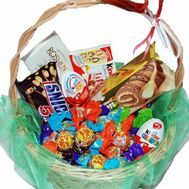 Gift baskets for girls, for children, men and even gift baskets for the whole family! 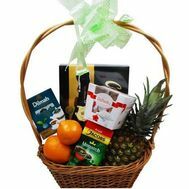 With such a gift, you can please even the queen herself!